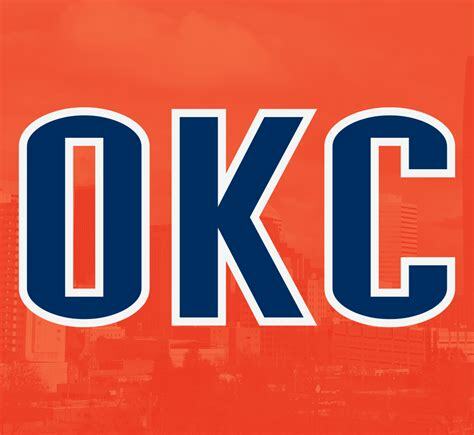 Looking forward to their fall training camp in a few weeks, the Oklahoma City Thunder will be among the top teams in the National Basketball Association. Beginning year eleven on Reno Street, Russell Westbrook and his second year All-Star running mate Paul George will head a strong and veteran squad that will hope to hang with the two-time defending Champs Golden State Warriors, last year’s Western Conference regular season best Houston Rockets, and the tough Boston Celtics, Toronto Raptors, and the new kid on the block, the Philadelphia 76ers. OKC is in great company with the afore mentioned teams and hope to bring a second Western Conference Title and a first NBA Finals Championship to this part of the South Plains. Head Coach Billy Donavan will have two super stars on the roster in Westbrook and George. Becoming best friends during last season, these two will spearhead a high powered offense and a sturdy defense. Steven Adams is back at one post slot, giving OKC a banger, offensive rebounder, and a ever improving offensive player. Andre Roberson will be back sometime around Christmas after suffering a season ending knee injury in the second half of 2018. Jerami Grant, Patrick Patterson, Dennis Schroder, Nerlens Noel, Timothe Luwawu-Cabarrot, Alex Abrines, Raymond Felton, and Terrance Ferguson are all in the mix to be rotation players among the bench this season. Another player or two currently on the roster could move up into a minutes man. This is going to be one of the best seasons in OKC history if this team gets off to a great start. 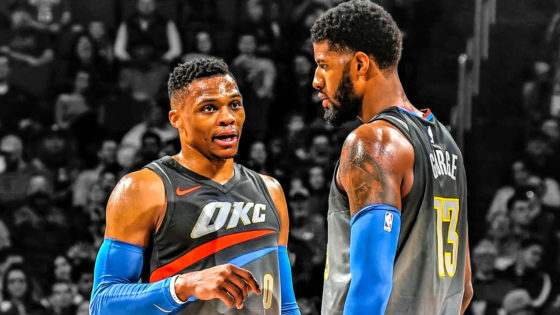 Look for the Thunder to have an excellent record through the first two months as the schedule will be easier than what come up in December and the rest of the season. I think Patterson will start and Grant will be a key off the bench and in crunch time. as for Burton and Diallo, in time, they could see important minutes.